Welcome to Fairfax Service Center! Fairfax Service Center is a family-owned and operated service and repair center. 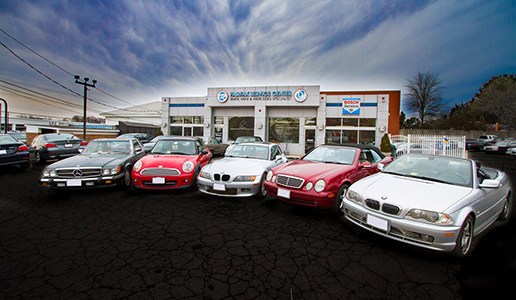 We started 35 years ago servicing BMWs and Mercedes Benz, later adding Mini Cooper in 2008. Please schedule an appointment with our friendly staff by clicking the Appointment tab, above or by calling (703) 560-1700. In the event your vehicle needs towing, call Boulevard Towing (703)641-2869 or we can arrange that for you . 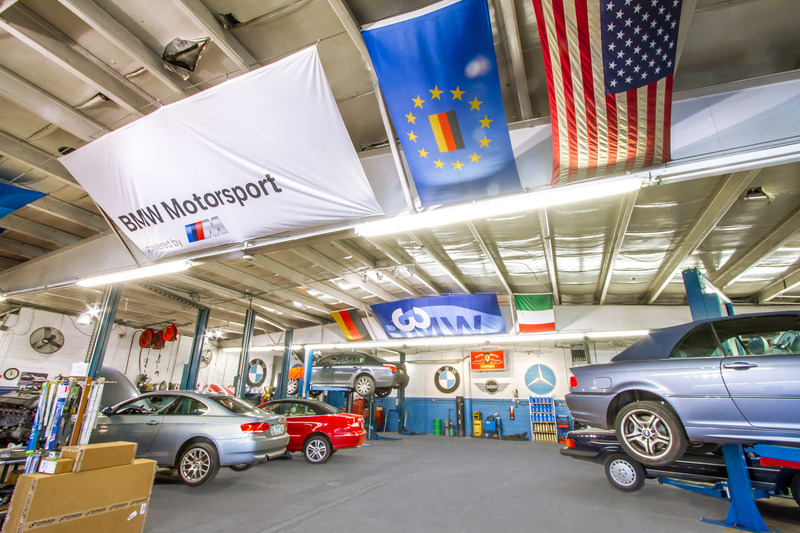 "Fairfax Service Center has taken care of my 1999 BMW 528i for several years. The service and expertise provided has far exceed my expectations." "I wanted to take the time to say how pleased I have been over the past three years with you and your staff. The overall experience has been stellar, and the work done as well as the maintenance you have provided for my DINAN 1998 M3 has been superb." 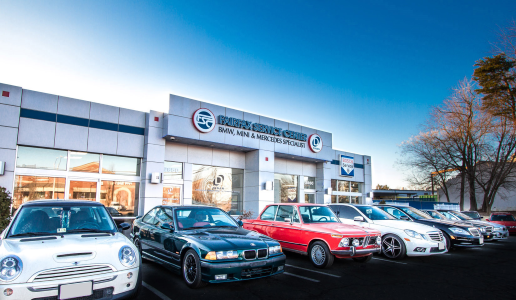 "I have been coming to Fairfax Service Center for 10 years and have had nothing but excellent service and value." "I recommend, to any Mercedes owner, the services of Fairfax Service Center. Reese and his crew, and his wife Maryam, are one hundred percent efficient in service, concern, effiency, care, expertise, claity."